So soon after Artur Beterbiev defended his IBF light heavyweight title with a knockout win over Callum Johnson, Beterbiev is already preparing for another world title defense before the end of 2018. Matchroom Boxing promoter Eddie Hearn revealed on Twitter that Beterbiev has agreed to defend his title against Joe Smith Jr. in December. The fight does not have an exact date and location, but Hearn revealed that the title bout will be streamed on the DAZN platform. 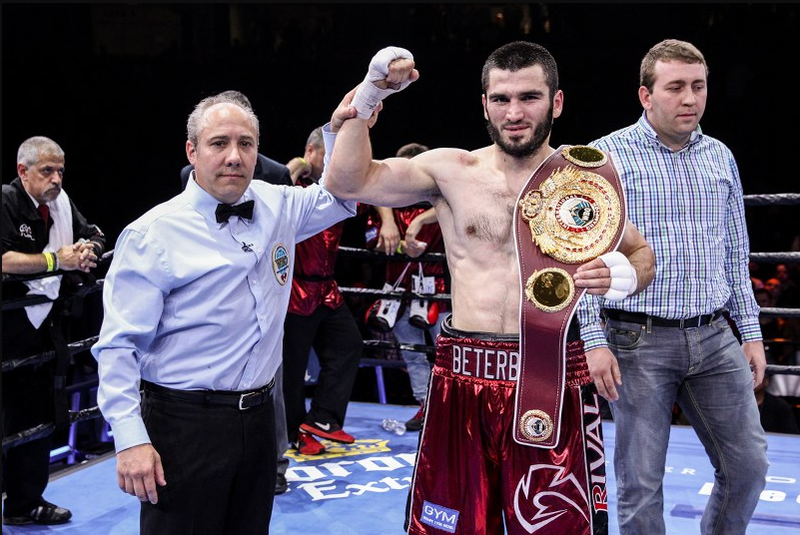 Beterbiev, who has knocked out all 13 of his opponents, will be making his second title defense within two months after not getting a title defense booked in his first 10 months as the world champion. 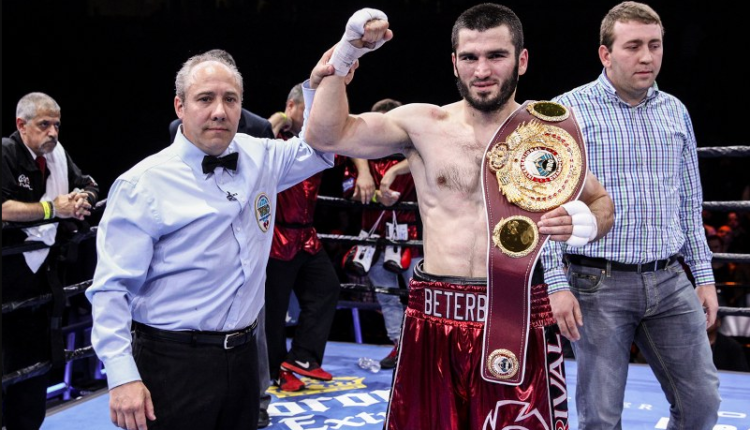 Beterbiev won the title last November when he defeated Enrico Koelling and then retained his championship belt with a fourth-round knockout victory over Johnson. The win over Johnson did not come easy as Beterbiev was knocked down in the second round of their fight, which took place in Chicago. Smith’s biggest claim to fame is knocking Bernard Hopkins out of the ring in the former world champion’s retirement fight. After that 2016 win over Hopkins, Smith lost to Sullivan Barrera in 2017, but bounced back with a knockout win over Melvin Russell back in June.